I guess if I was being totally honest, this list wouldn’t be a list at all. It would be a single word printed in bold and heaving with wishful thinking. SPRING, come at me bro! It’s no secret that I love a good serum. 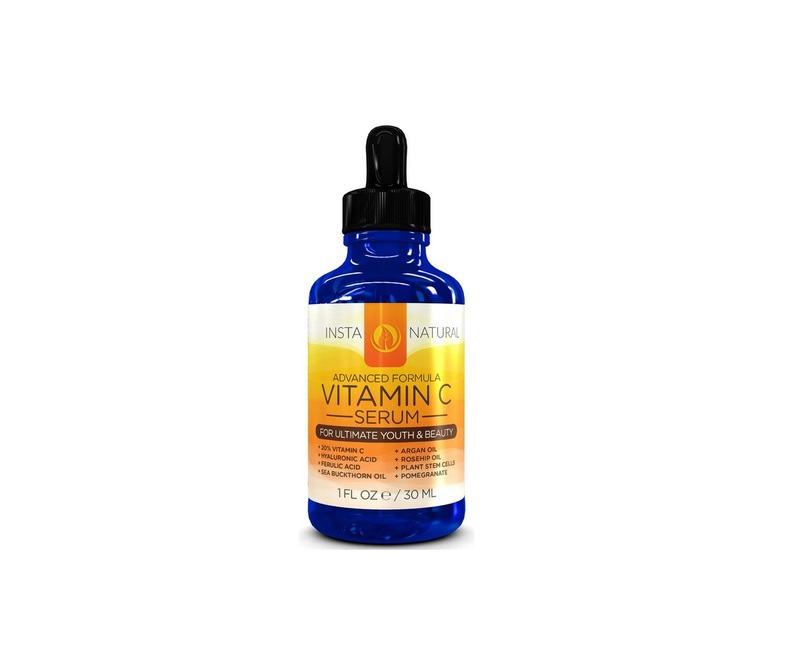 I was once told that for my age-group (20-something fabulous), Vitamin C is really the only age prevention serum that I need- so I jumped on the VitC Train and never looked back. Choo-choo. My skin routine is super basic: I use Micellar Water to remove my make-up and cleanse at the end of the day, and then apply the Vitamin C Serum. In the morning I scrub and wash my face, and apply the serum again before make-up. Easy. I have been toying with this new InstaNatural Serum for a while. At first I was a bit unsure, as I had never heard of the brand. But it’s so much cheaper than other alternatives (hello Ole Henriksen, I’m looking at you!) I decided to give it a go. It’s been a hit so far! The best thing about this serum is it leaves my face smelling like breakfast for ageeees- and the orangey scent is a hit for spring. Spring is a time for escaping City Life and kicking your heels pretty much anywhere else. The weather is great, perfect for country walks of discovering the secrets of a new European village, quaint but still cool- or even better, kicking it altogether and heading on an adventure to say, India, or somewhere. This jaunty little number is inspired by Wes Anderson‘s The Darjeeling Limited, a film so luxurious in its visuals, everyone wanted to travel by train in India the following summer. Of course, Wes Anderson’s film is less filled with open toilets, and more full of purple velvet first class cabins, but no mind. The three brothers in the film are deliciously (and ludicrously) stylish, and this little hold-all, available on Etsy, is a throwback to their luggage set in the film. it’s pricey, but you will be well equipped for a trip through the Indian provinces. Everyone loves Bleach, of course. The minds behind the Duip-Dye and the rainbow hair- Bleach can do no harm when it comes to hair trends, in my humble opinion. And while their Dalston outpost is no longer accepting new clients because of the high-demand for the cool colour-jobs, they have launched a range of do it at home dyes. 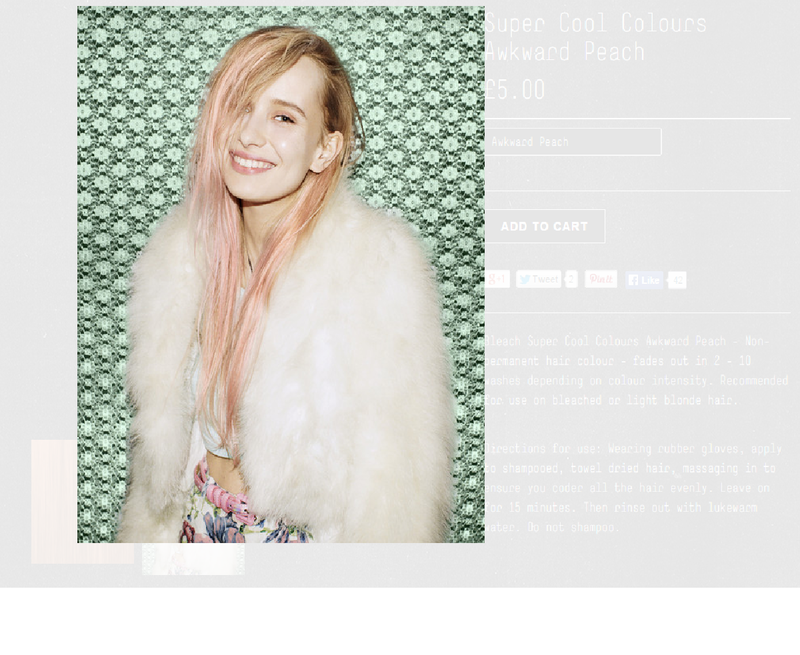 Now, for a fiver, you too can have cotton-candy hair. And I can tell you from experience that it works, and is very very easy. Simply the coolest of all spring tops. There are many for sale everywhere, but Boden, do an excellent range in some great colours. I am a purist, so will always opt for navy and white really, but their green and white it great too. 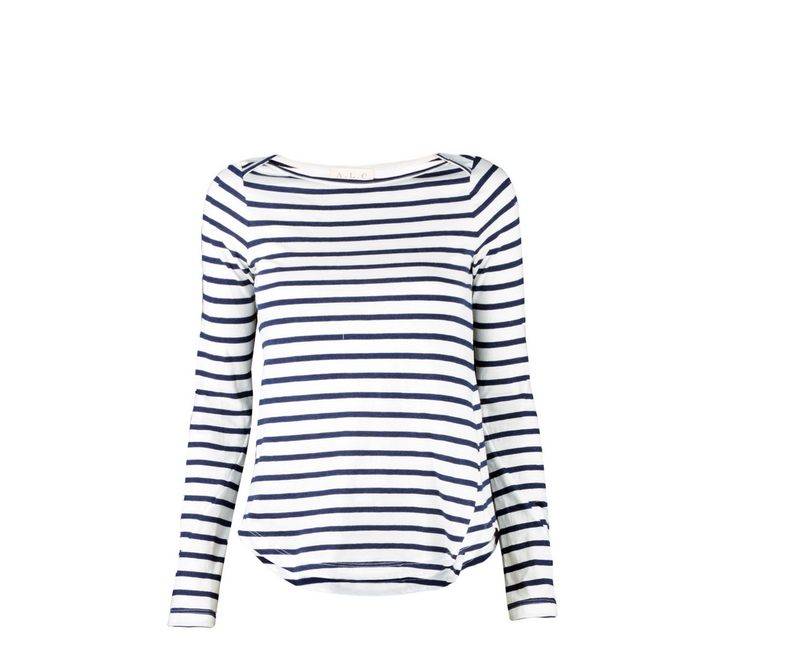 Wear with cigarette trousers, or ankle skimming tight jeans and espadrilles. 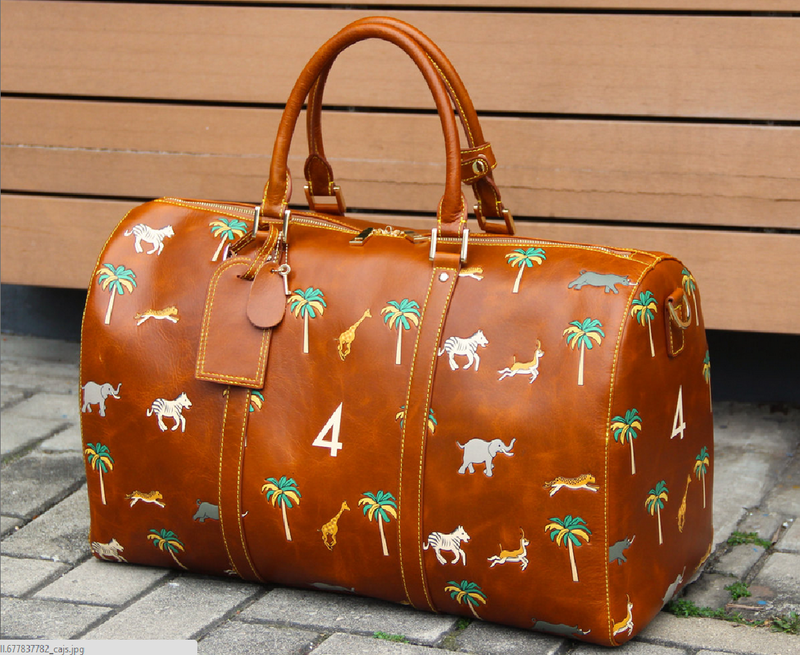 That luggage is so cute! Love it! !